Send or receive money worldwide within minutes! Just call into your local Goldstores branch today! Need to send cash easily and securely worldwide? 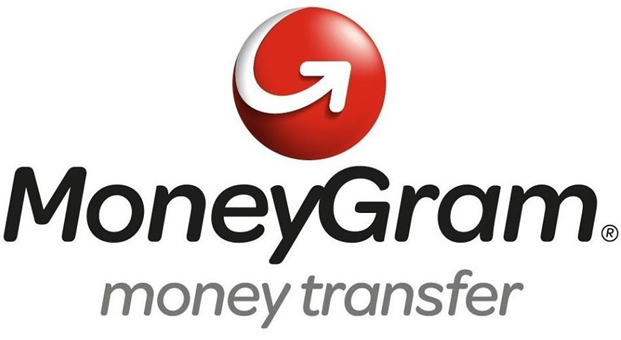 As agents for MoneyGram you can trust Goldstores to send or receive money internationally. We’ll give you a reference number to pass on to the person you’re sending money to, they can usually collect the money 10 minutes after you send it. Simply present your reference number to the cashier along with suitable ID. Just call into your local branch to apply. Please bring originals as photocopies cannot be accepted.